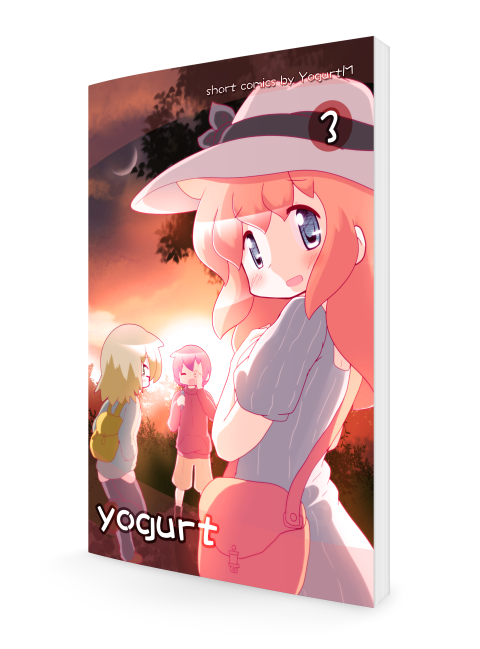 View Cart "Yogurt Short Comics Vol.1" was successfully added to your cart. Yogurt’s nearing the end of her Childhood years. It’s Yogurt’s third and final year in high school. 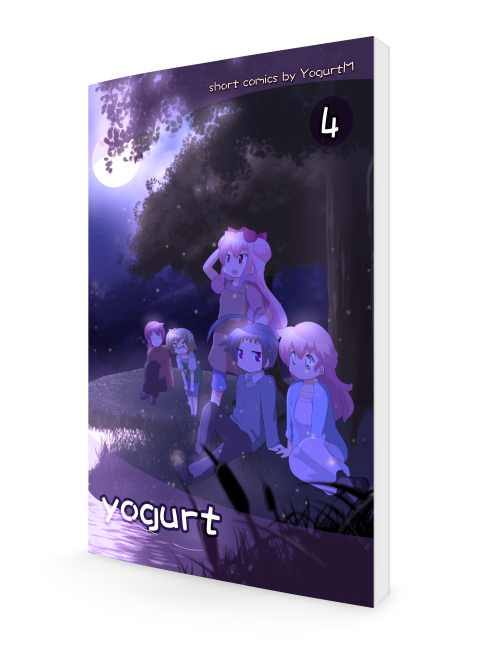 As Yogurt and her friends finish off the last of their high school studies, the future becomes even more unclear for them. What career will they pursue? Which school will they attend? What will Adulthood bring to them? 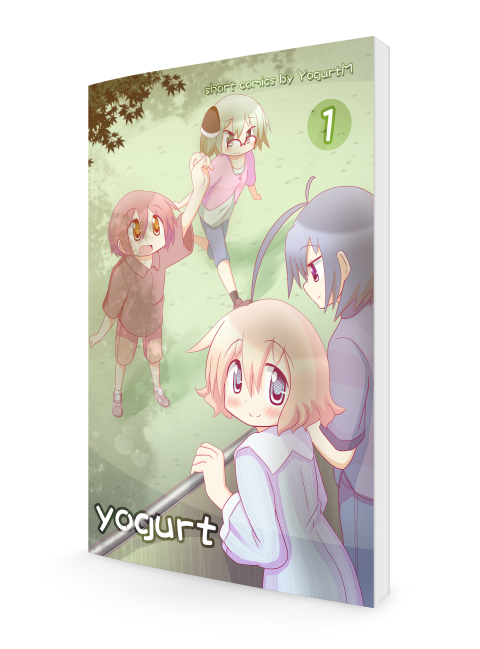 Yogurt is worried and scared, but she’s not alone. She has her closest friends, who have supported her throughout her school years. She has Gabriel, who has been by her side since the very beginning. 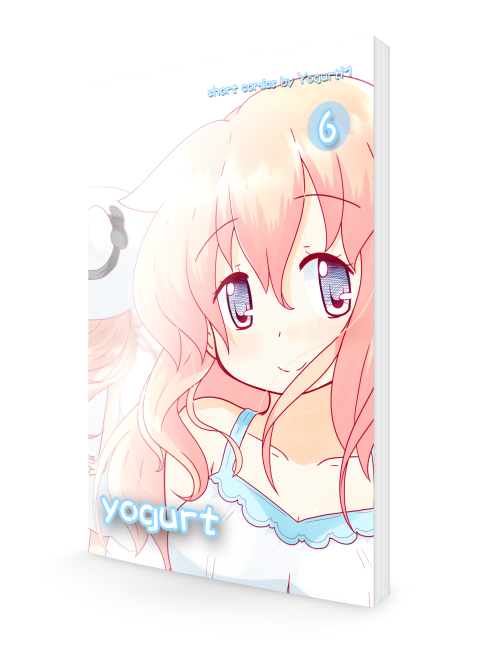 She has the spirit of her late mother, who continues to be the shining role model in Yogurt’s life. 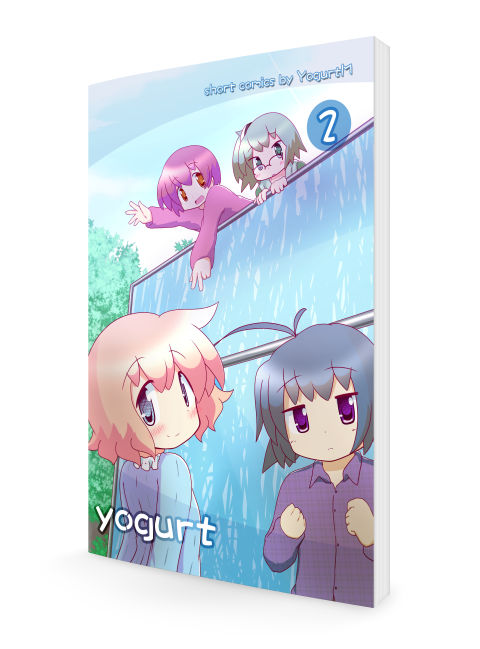 Join Yogurt as she confidently transitions into Adulthood and celebrates the end of her Childhood. Available to Canada and US customers only. Includes content from October 2017 up to and including September 2018. Also includes exclusive extra story content and comic pages not available online. Concludes the Childhood Arc collection.